TT Isle of Man: Ride on the Edge was rated for Switch in Germany not too long ago. If you needed any further proof that it’s happening, GameFly now has a listing up – complete with the official boxart. You can check out the packaging image above. 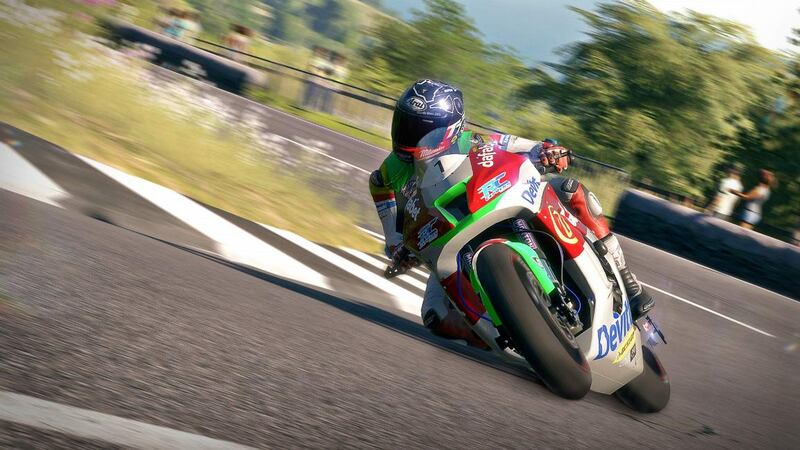 We still don’t have the official announcement for TT Isle of Man: Ride on the Edge on Switch, but we should presumably be hearing something soon. That news should also give us the release date – or at least a release window. 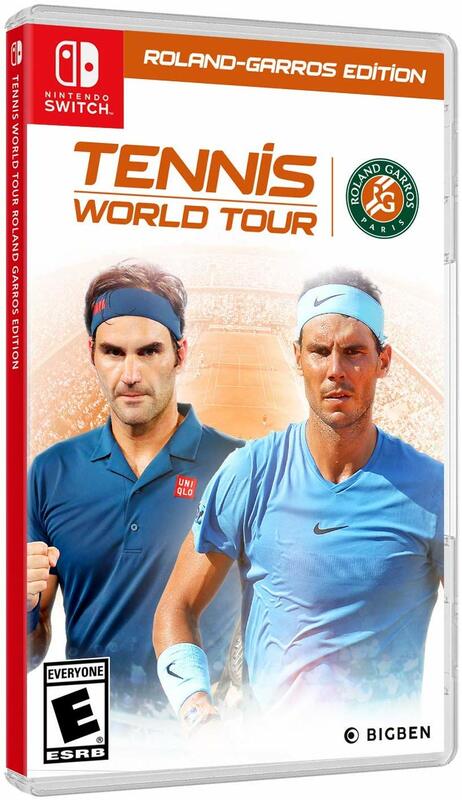 Tennis World Tour has received another update on Switch. Version 1.12 is out now, which includes all changes from that release as well as version 1.10. 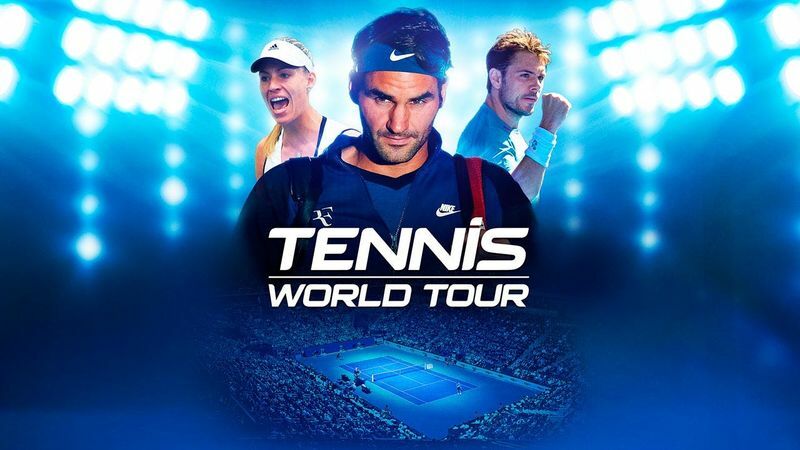 Tennis World Tour has received a major update on Switch. The game is now at version 1.09, featuring online tournaments, balancing, bug fixes, and more. 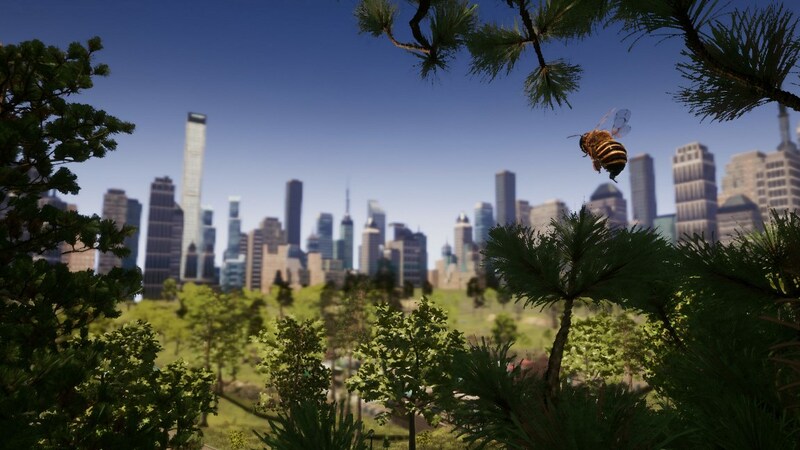 Varsav Games Studio provided an update today on its exploration project Bee Simulator. Bigben has been brought on board, which will allow for “a bigger and better” game as well as a boxed release. Bee Simulator launches at the end of 2019. When we have a more specific date, we’ll be sure to let you know. 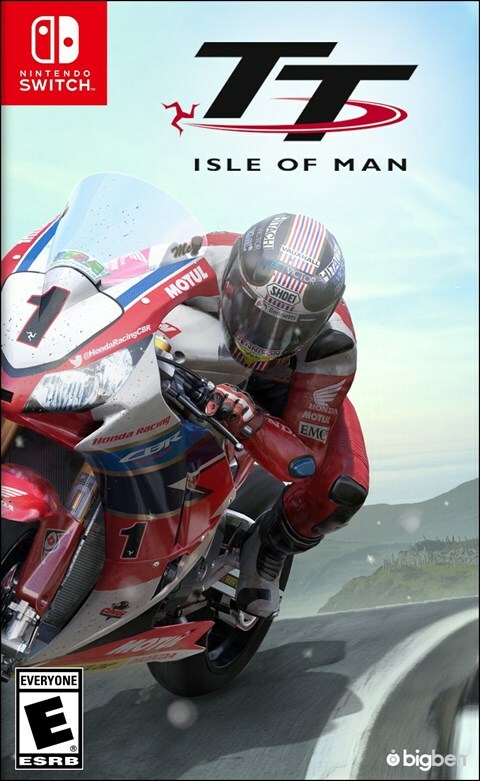 A new listing on the USK indicates that TT Isle of Man: Ride on the Edge is in development for Switch. While not an official announcement, it’s a sign that Bigben has plans to bring the racer over to Nintendo’s console. 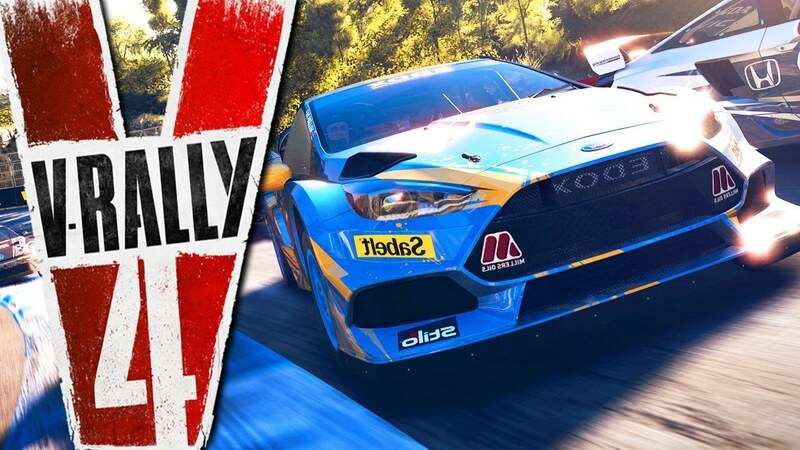 Bigben and Kylotonn are bringing back the WRC series after a two-year hiatus. 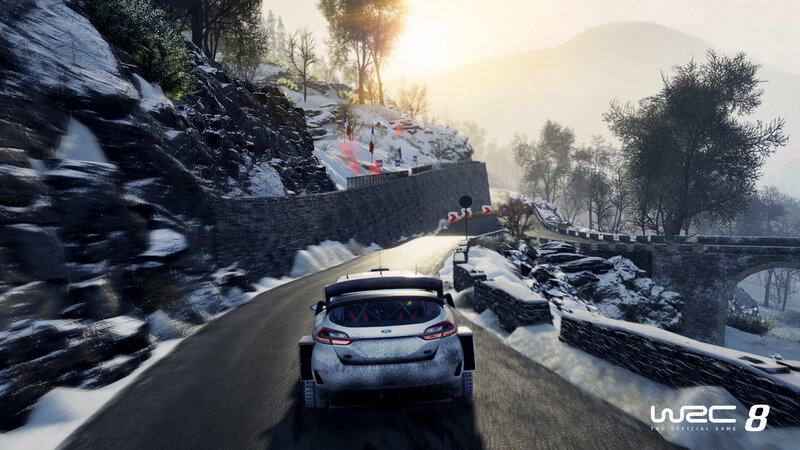 Two two sides announced WRC 8 today, and it’s coming to Switch.